Something a little different for you all. As you read this we will be getting ready/ travelling to Bristol for our sons 3rd surgery – a cystoscopy to make sure the valve in his urethra has not grown back. He has recently turned 7 months old. So to let you all in a little more into Clayne’s life, I wanted to share some of the books he really enjoys to look at and listen to. For more about my son and his surgeries/Journey, I have included a tab in the menu section. His condition is called Posterior Urethral Valve (PUV). I do intend to write a post including everything about Wednesday as an update. Been a busy week trying to keep up with posting everyday, I am trying but now I need to schedule some more for next week. 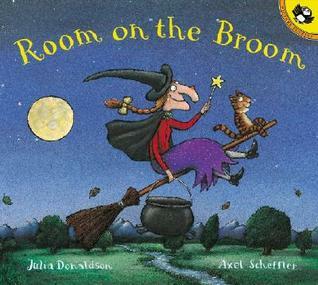 *Blogtober day 10*My Sons Bookshelf – Children’s Books. 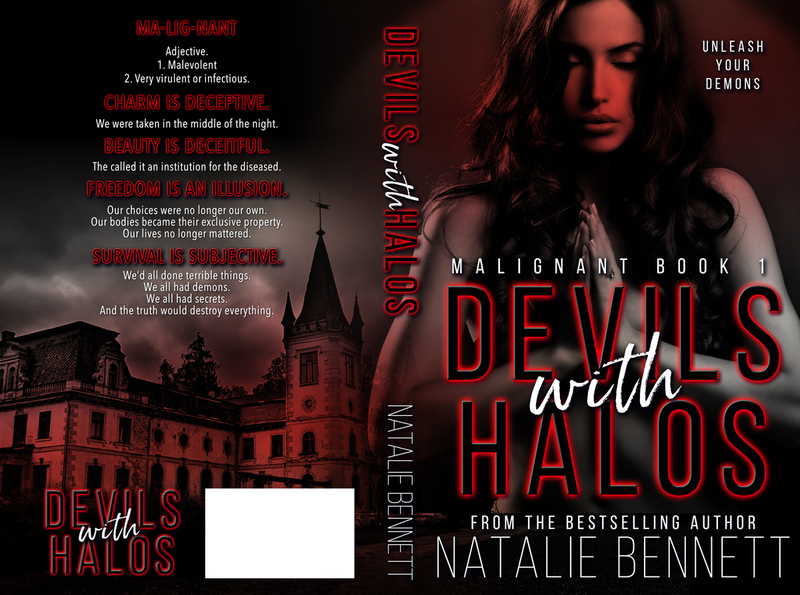 Hello my lovelies, a different bookshelf today…. my son is 3 months old and we have started introducing books to him. He loves colourful and is really starting to take interest. I have even added two books that were mine when I was young. A world of Winnie the pooh ( this was mine from when I was little, lots of stories and a well loved book). 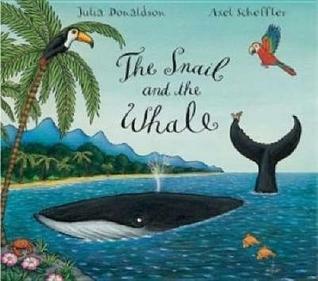 Double book pack Room on the Broom and a snail on the whale, which is on the reverse (baby shower gift). The tale of Benjamin bunny (received this on my baby shower). 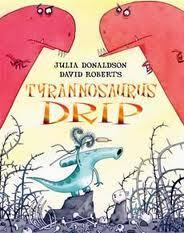 Tyrannosaurus drip ( from our stay in Bristol hospital a charity called cots for tots gave every child in the NICU a book. This was Clayne’s and he loves it). Beatrix potter ( collection of stories, again this was mine from childhood). 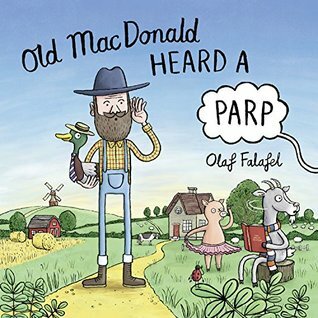 Old Mac Donald heard a parp. ( got this as a baby shower gift did not realise I had to make noises in the story haha, was a laugh between me and Craig). The other two little books I received from my health visitor as a way to encourage all children to be read to by their parents. Whilst browsing around I came across a great post idea by Kathy@Books and Munches. 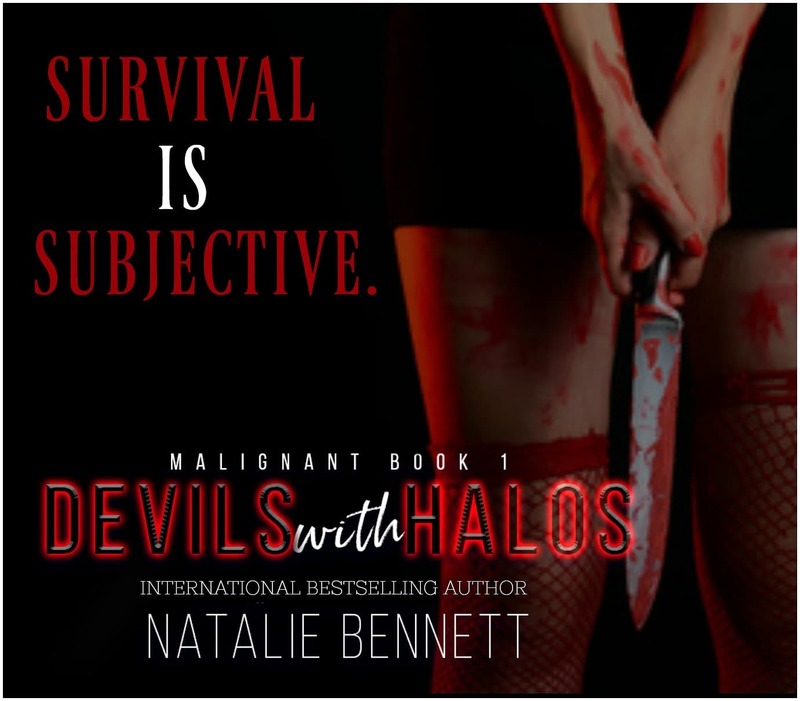 Her Top Ten Tuesday for Autumn, she included her Blog goals up until the end of December, Bucket list and a list of books to read by the end of the year. Thought I would jump on the idea. Post 3 times a week. Post on Instagram 3 times a week. Improve my photography/ link photos. Get out the house more, join some baby groups. Start my journey to my goal weight. Watch Hocus Pocus like every year. Go for an Autumn walk. Start swimming with my boy. Now this is a huge challenge for me. 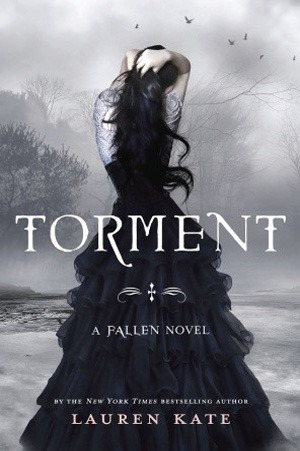 I am still reading Torment which is taking me a while. But I really want to read these 8 books before the end of the year. 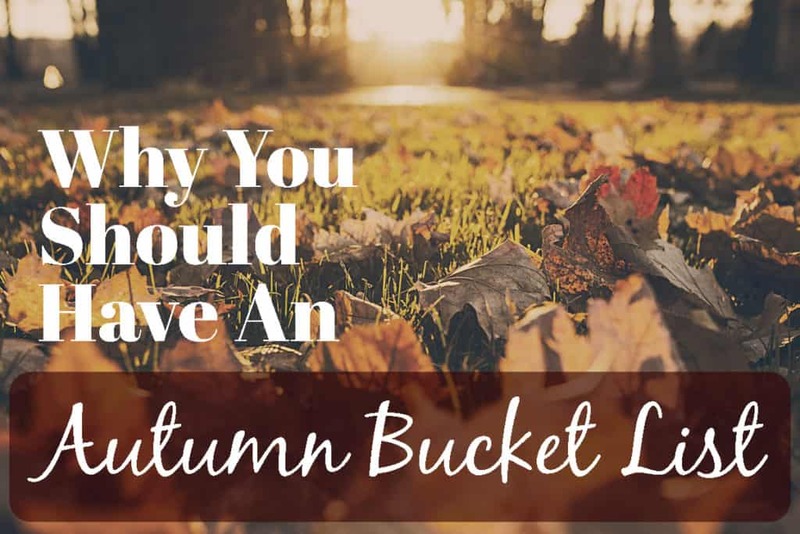 What are some things you want to do this Autumn / Fall? Or Spring? 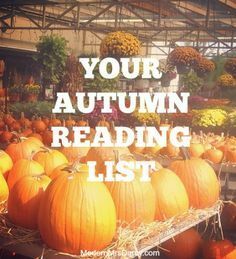 Reading goals, other goals, bucket list? Tell me all about it; maybe I’ll even add to my own! What’s your favourite thing to eat / drink that has pumpkin in it? Stumbling across a girl bleeding to death in the snow isn’t my idea of a good time. Neither is risking this life I’ve so carefully built that’s based on never being found. If I leave her, she dies. If I help her, my whole life goes to hell. After my ex did me dirty and left me to bleed to death in the show, I should have died. The guy who saved me? He’s got a secret as vast as the white wilderness around us. If I leave, I die. If I help him, my whole life changes. Each book in the Labeled series can be read without having ready any other and in any order. 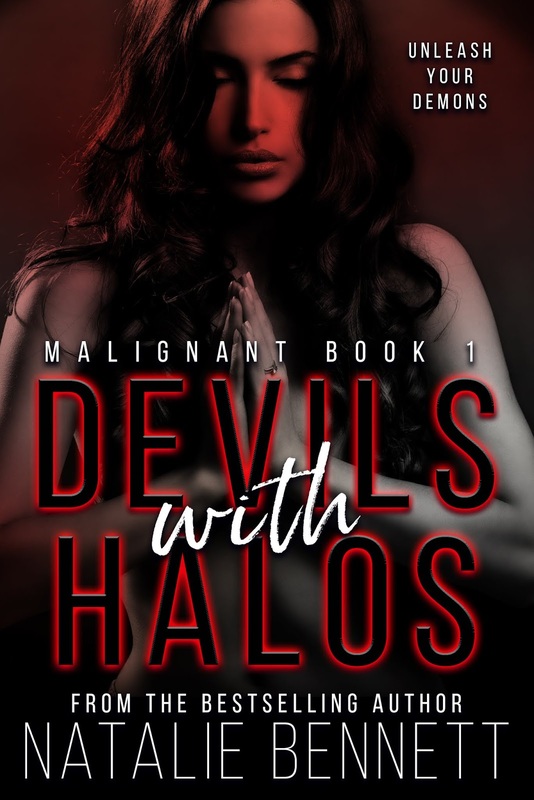 This book is a standalone with dirty language, steamy scenes, and a happily ever after. Enjoy! Thought we could all have a little look at the top 10 releases on Goodreads becoming available in October . Check out the link to see many many more.